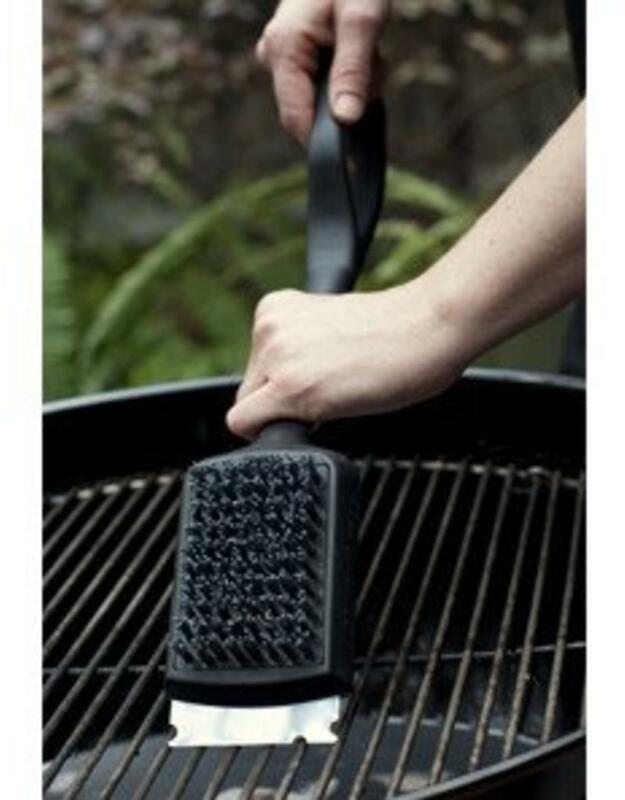 This monster of a grill brush attacks dirty grill grates with gusto! 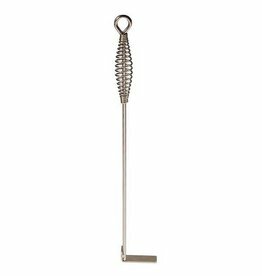 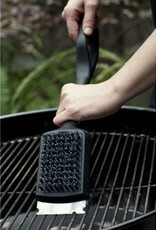 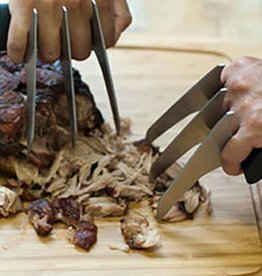 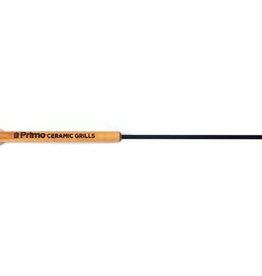 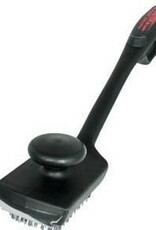 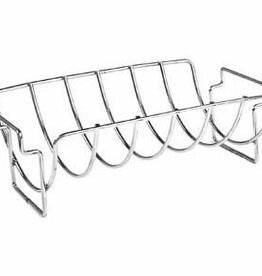 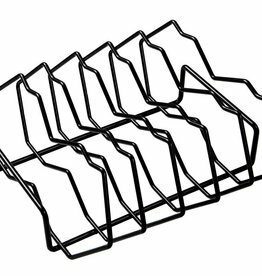 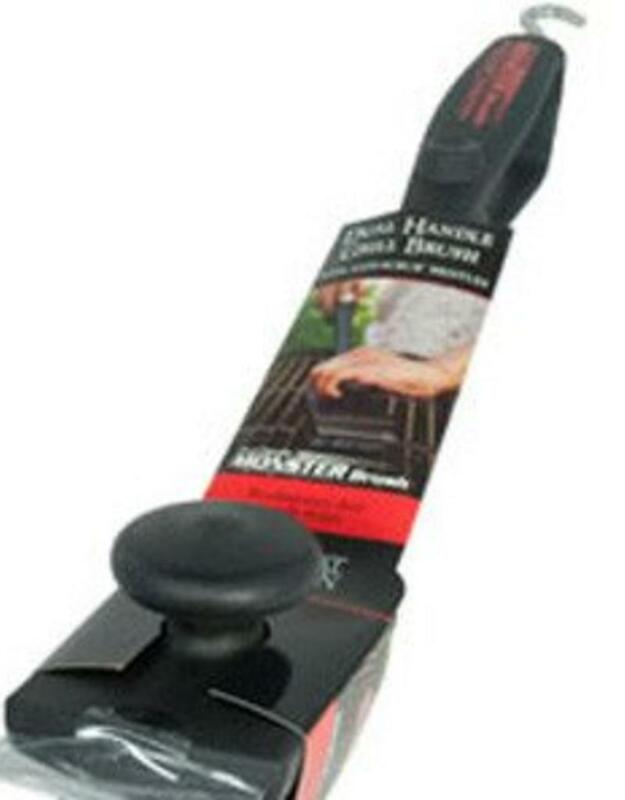 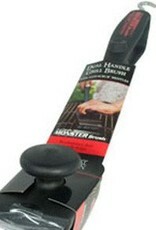 Our Dual-Handle Safe-Scrub™ MONSTER Brush™ is a powerful tool for cleaning grill grates quickly and easily. 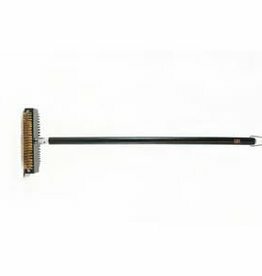 The long length and two handles gives you the leverage to put some power behind your scrubbing and scraping, and the brush head is replaceable so you can clean with a fresh set of bristles as necessary. 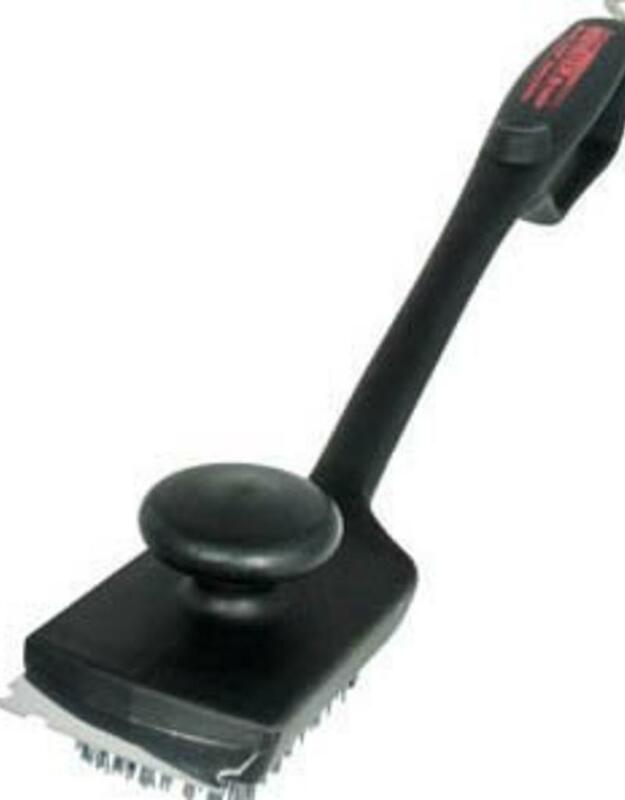 The twisted design of the brush head helps prevent bristle loss while cleaning, and the durable nylon bristles reduce the risk of contamination. 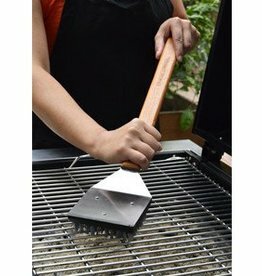 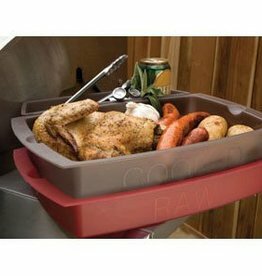 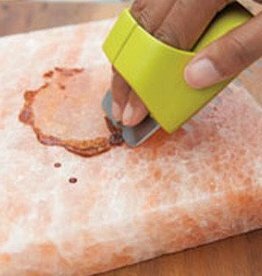 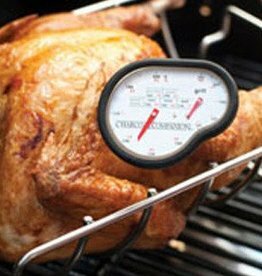 It's even safe to use on porcelain grill grates.